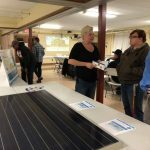 LACON — There will be two opportunities this week for area residents to learn more about the possible development of a small commercial solar energy project on 20 acres of farmland neighboring the Lacon Cemetery at the south edge of town. 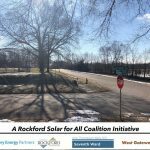 An open house on the project will be hosted by developer Trajectory Energy Partners of Highland Park from 4 to 6 p.m. Tuesday at the Lacon Area Community Center. The Marshall County Zoning Board of Appeals will conduct a public hearing on it at 7 p.m. Thursday at the courthouse. The land is owned by the Lacon Cemetery Association. 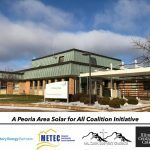 Its governing board recently agreed to enter a long-term lease for that purpose, representative Larry Wigand indicated at a recent City Council meeting. 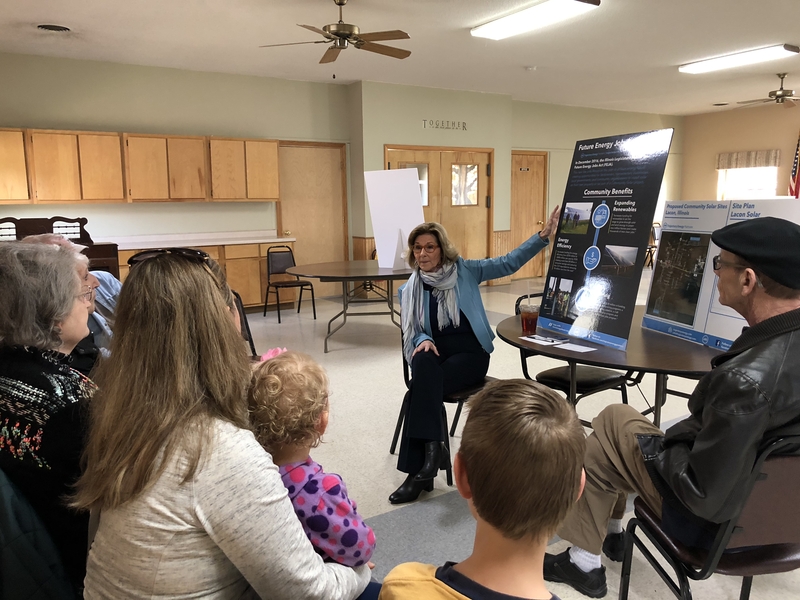 The proposed project near the cemetery is separate from a similar one being planned on city-owned land at the east edge of town, for which Trajectory was one of three developers considered by city officials. 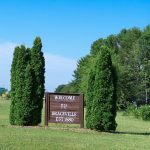 The City Council has tentatively decided to enter an agreement with another firm, but Trajectory has received county zoning permits for two sites on privately owned land just north of Henry. 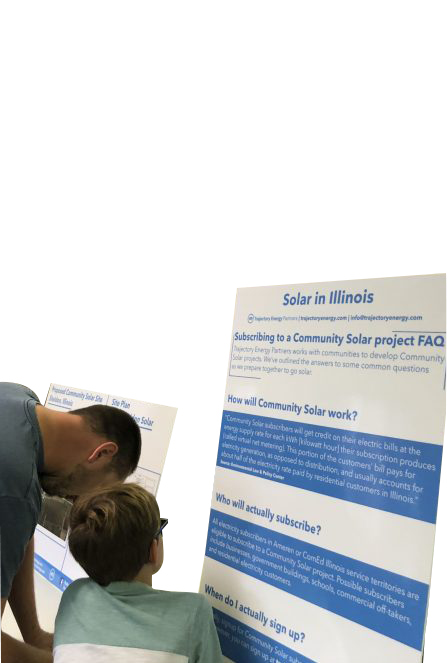 The 2 megawatt installation up for discussion this week would be what’s called a “community solar” project, which means residents, businesses and institutions such as schools could obtain subscriptions expected to lower their electricity costs. That will be one of the topics covered at the open house. 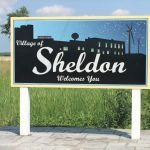 The county ZBA will consider whether to recommend a special use permit for the project, which is subject to county zoning because the property is just outside the city limits. The final decision would be made by the County Board at its May 10 meeting. Gary L. Smith can be reached at (800) 516-0389 or gsmith@mtco.com. Follow him on Twitter @Glsmithx.